So Hello Guys It's 2019 And We Need To Learn More Than What We Learn 2018. 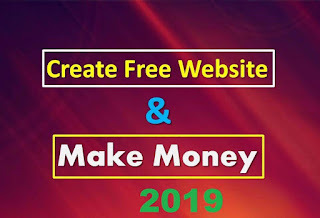 In This Tutorial, I Will Be ShowYou How To Create A Free Website And Earn Money in 2019. So With Out Wasting To Much Time Let's Get Started. The question is “do you have your own website?”, if your answer for that is a NO then you must start building or creating your own now. A website is now a necessity for all. Don’t waste your time looking for somebody to help you because you, yourself, can do it on your own. Just follow the following steps and you will be on the right path. Creating a website can be lots of fun. If you do it properly, you can even use it to earn money. 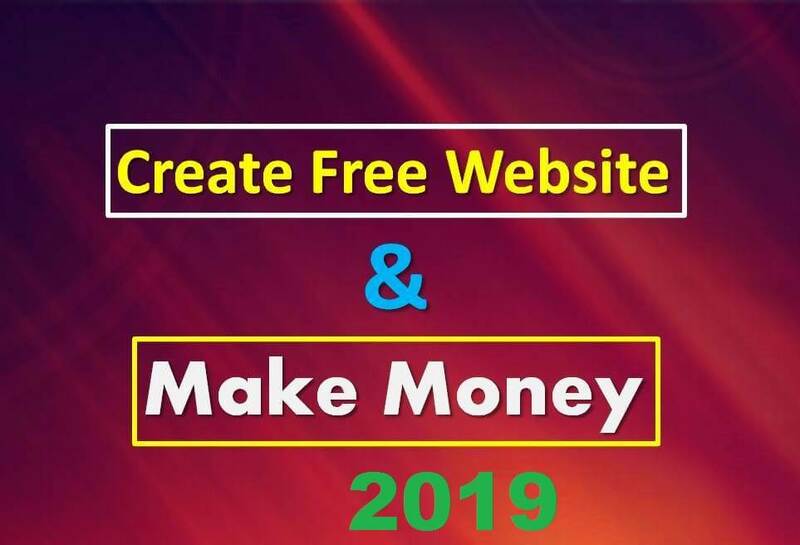 This Post will teach you not only how to create a website, but also how to earn money off of it. Wix Yes It Also Great For Building Your Website .is the number one web building platform, which empowers millions of websites in almost all countries of the world. 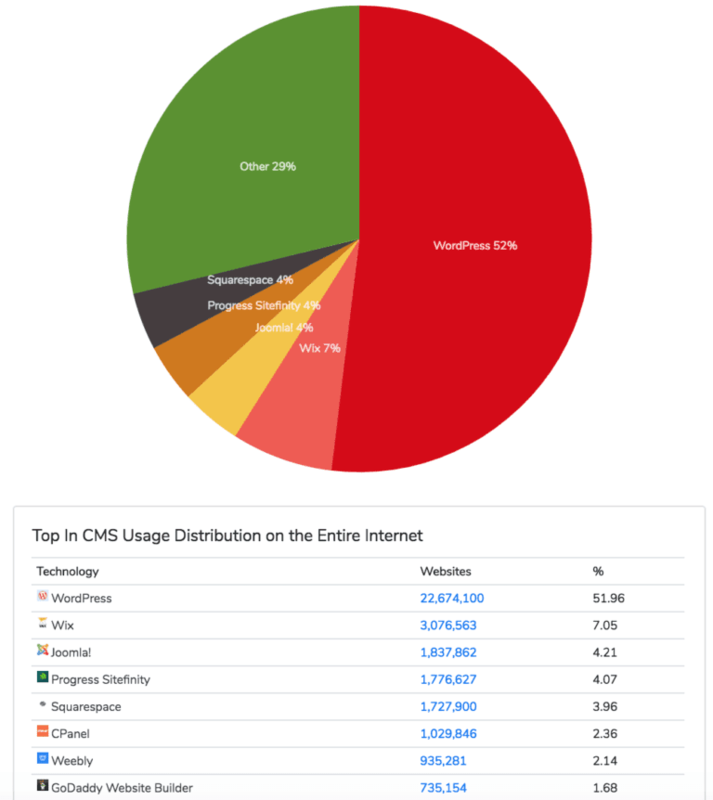 When it comes to the choice of the best free website builder, this system has no competitors. 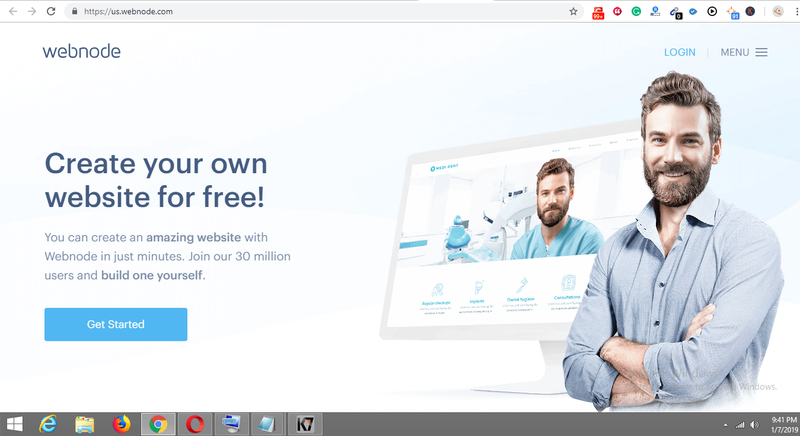 There are no users, who haven’t heard about it if they are somehow connected with contemporary web design industry. 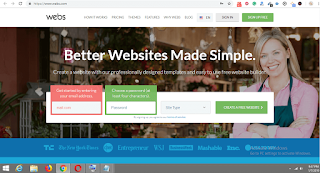 The service can boast a variety of business-specific widgets, a rich collection of responsive templates, enhanced website security, nice SEO optimization, and other privileges. 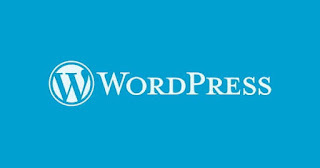 WordPress no doubt its widely use website builder is the most popular free Content Management System. It initially started as a blogging platform, but quickly developed into a universal web building solution. The system somewhat differs from standard website builders in terms of its complexity. 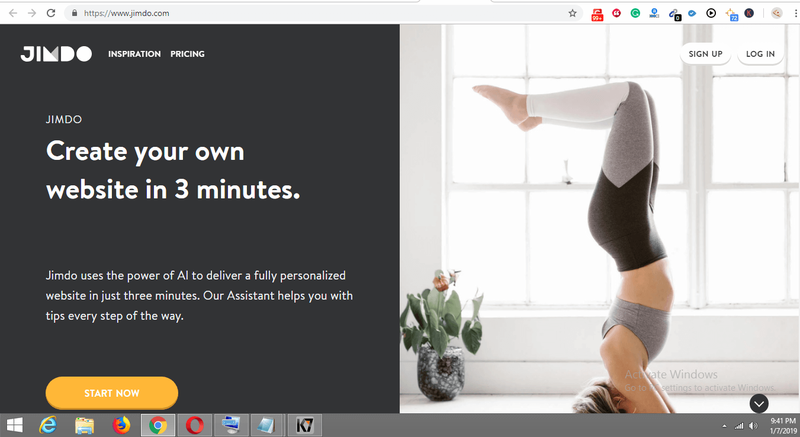 This is not the best solution for newbies, who have zero web design skills, yet it works great for web designers, who have at least a bit of web building experience. Weebly- I remember 4-years ago when I try to build my first website I use it and believe me it's very simple for newbies. It is a highly robust platform yet it is very intuitive. It is particularly preferred by teachers because it allows a teacher to design their websites and students can also create their own websites. Webs-another popular web page creator tool. It provides not only web page templates but also dozens of customizable widgets. These enable users to add widgets for polling, annual calendar and other third-party widgets. It's very good for a personal website like about us or something like this. 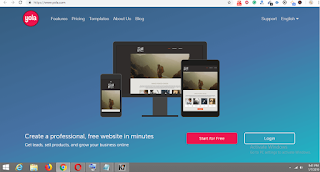 Yola- this websites offers amateurs with hundreds of templates to start with. There are also social forums attached to the site to help the freshers. Detailed tutorials are also available. They also have a customer care forum to cater the different request from the users. 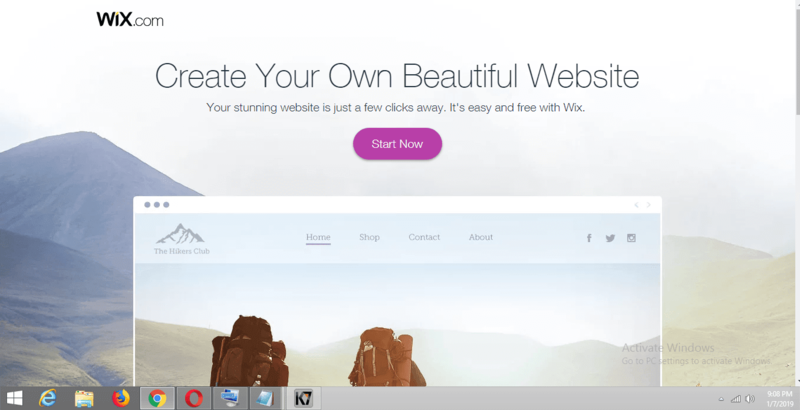 Jimdo-most of the people not here its name but it also great for building website. 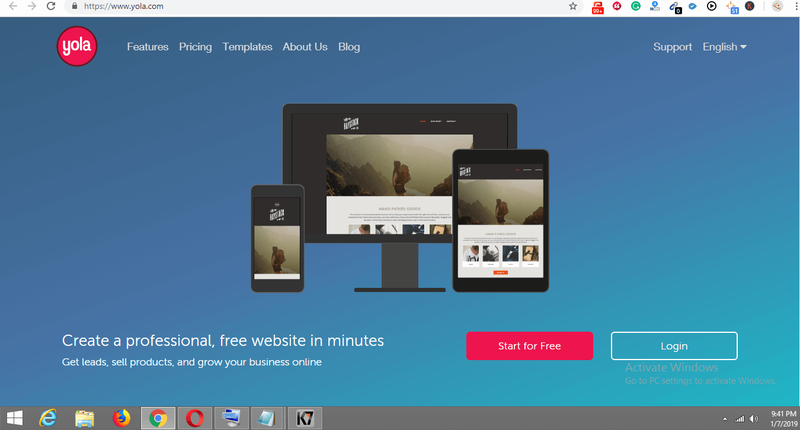 Jimdo is helpful to create websites very easily. The tools basically separate the whole process into different steps. 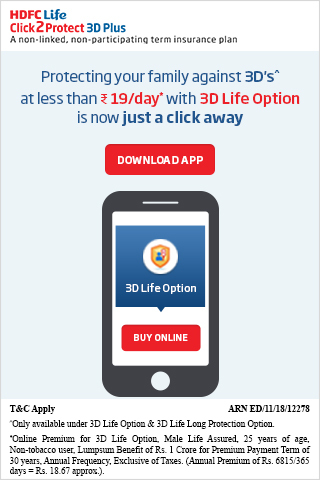 You should first sign in and then they direct you to the home page. After this step, you can add text, videos, images, and other interesting third-party apps. There are hundreds of templates to choose your design from. There is also a provision to add multiple pages in the same fashion. Webnode-It is known for its intuitive interfaces. It is used to create very powerful WebPages. It is popular for its speed. And also you can create a website with Webnode say within minutes.